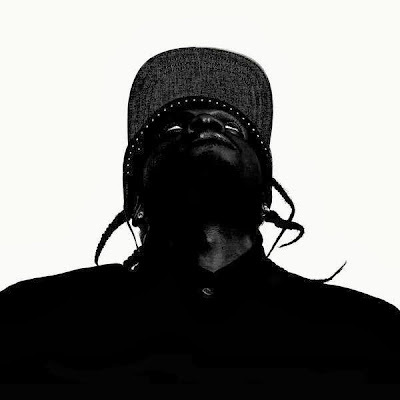 Pusha T's upcoming release on G.O.O.D. music is expected to release this fall. So much hype has been surrounding the album. Even Kanye West has praised Pusha T as a cultivator of culture and a game changer. So with major cosigns from everyone and a few singles out, we can just expect the best. Let's be honest though, when hasn't Pusha T delivered? To all of this anticipation we see that Joaquin Phoenix produced the beat. Of course we know that he most likely had help from Hudson Mohawke, who is a producer on the label. So as to the legitimacy of it all, we dont know. However, its an amazing track. Check it out!